Ho ho ho! I’ve been to the North Pole, and when Santa heard that you’ve all been naughty and/or nice, he decided you needed some presents! You might prefer a rainbow loom, chocolates, plane tickets to Tahiti, diamonds or the new Beyonce CD, but I’m afraid all I can afford to fit through the internet wires are these little treats. 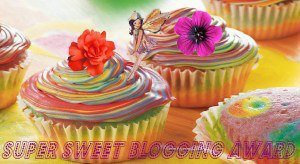 Each and every one of you bloggers should take a present, if you want one, with my good wishes. 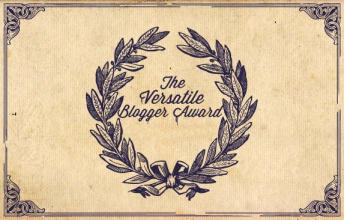 Thanks to SayAnything13, who awarded me the Versatile Blogger Award. You should check her out, she’s funny, surrounded by marines, and is sporting tattoos. Definitely a modern woman! And Neena at Favorite Passtime! 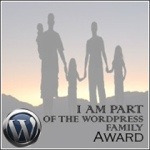 dropped by my blog with a nomination for this award, too. Neena has great photos and drawings, they always make me feel peaceful and ready to write. 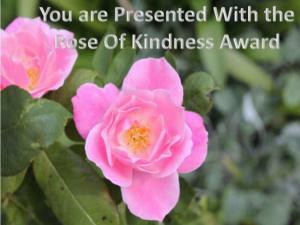 Please help yourself to this award if you have not gotten it before. 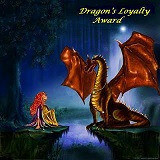 Thanks to ACrazy Chef who also awarded me the Dragon’s Loyalty Award (see above). She is an awesome chef from Pakistan, yum recipes! Then Belmont Rooster awarded me the Dragon again, on a list to end all lists! Wow, the man is thorough beyond sanity! I imagine that makes his garden pretty stellar. 🙂 Hakesplace at White Rabbit’s Gallery then awarded me another Dragon!! Follow the White Rabbit, you won’t regret it! LOL Thanks, White Rabbit! 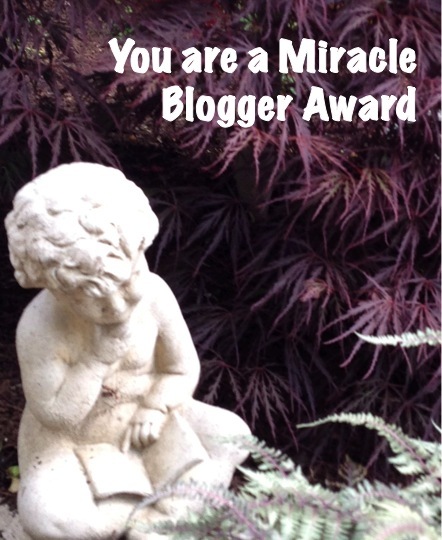 Thanks to Sooty and his owner, Adam, at Adam’s Tao Moments, for the Awesome Blogger of the Year 2013. Adam’s a good guy, with a lot of good sense. Thanks for the award, Adam! 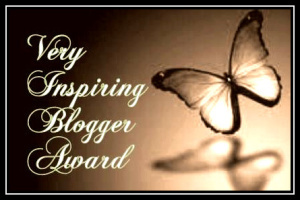 Thanks to Sim|Antics who has nominated me for the Shaun’y Award for Blogging Excellence. 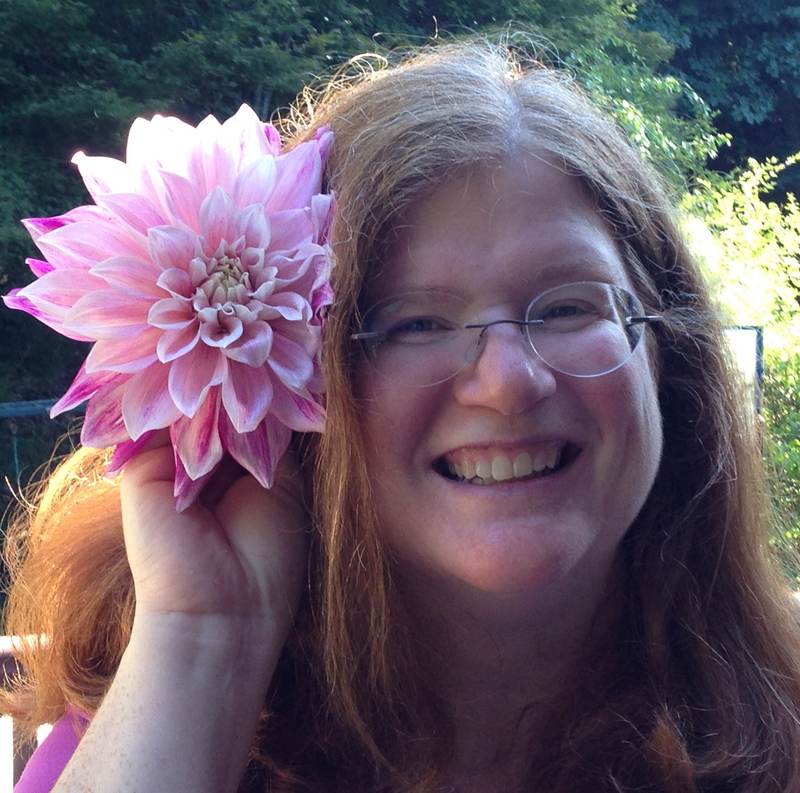 She is a terrific blogger, with beauty, wit, great writing and a love of animals. The Shaun’y is new to me, and it comes with some new rules. 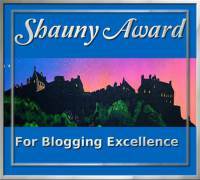 To be eligible for the Shaun’y Award, your blog must show love, be yourself, don’t be others, don’t gossip, and then be shared by nominating ten other bloggers who demonstrate the same qualities. Many of you show these qualities, but not all of you accept awards. 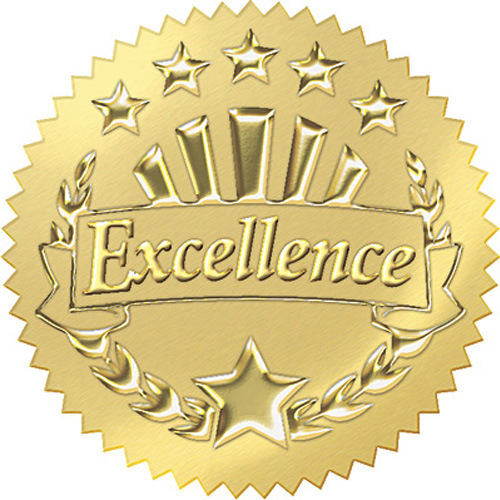 If you do, consider yourself awarded this. 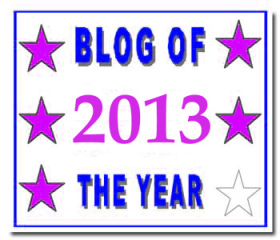 Morgan, the Fantasmagorical blogger, gave me my last Blog of the Year 2013 star; she is fabulous. 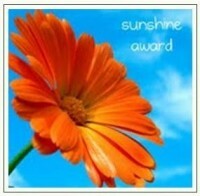 Check out her award posting for the cutest red-haired cat ever!! 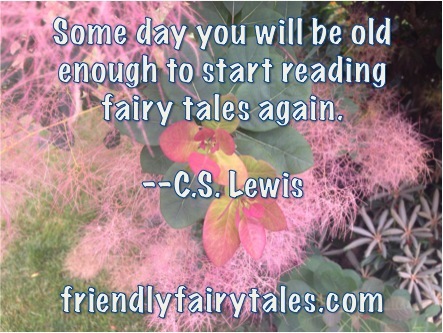 That’s all six stars for Friendly Fairy Tales. Woo-hoo!! Then KidazzleInk, MrsJacoby (a loving and poetic person who blogs at Poemotherapi Shoppe), Belsbror, Sage Doyle, Julianne Victoria and Jessica Hagan each gave me another, bringing me up to twelve!! They are all wonderful, talented bloggers. If you need a star, you have come to the right place. Help yourself, I love and hereby nominate you. 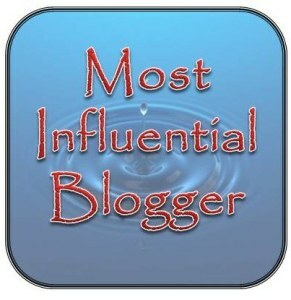 WoollyMuses gave me the Most Influential Blogger, and said I had assisted him or helped inspire him to keep going. That is lovely, and I’m glad he did because his pictures of Africa are outstanding! Thanks Woolly, and I hope you keep on keeping on!! Many of you deserve this — if you want it, here it is, you don’t even have to unwrap it! 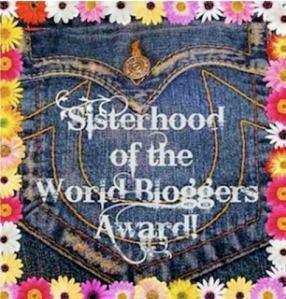 Thanks to Diana Jackson of Selection of Reflections for making me part of her Sisterhood! She left me a delicious compliment, like cookies for Santa. 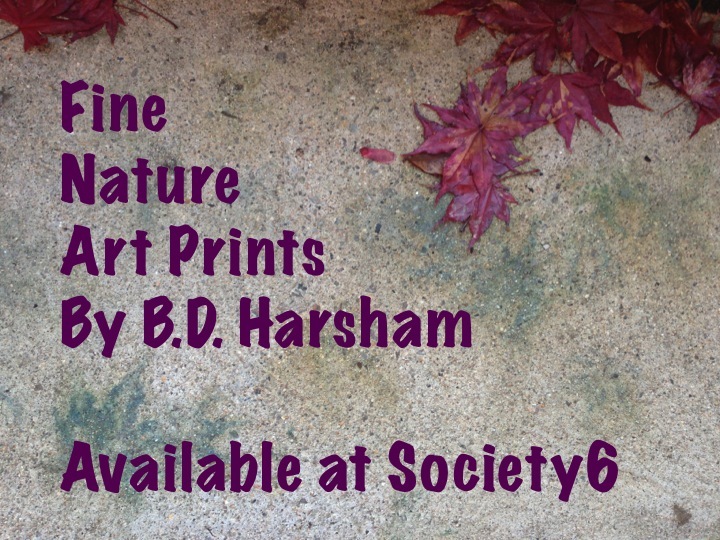 She said I have “expressive poetry combined with beautiful photos.” Aw, that made my day. Thanks Diana!! I enjoy her heart-warming stories, especially the ones about Norman Campbell, who is over 100 and quite a character. Marlyn at Kintal, then make my day warmer by adding me to her Sisterhood as well. She is a very talented artist and writer, full of thought, love and magic. And good things come in threes: Maria at Lost in the Labyrinth also named me a Sister. Maria is a brave girl making her way one step at a time like the rest of us. She has a strong, insightful gift for writing. Thanks, Maria! To all my sisters, please join me! To any men who want to be a sister, why not? Bia Helvetti of Child of the Island gave me some indoor sunshine on a day when my daughter was home sick. She is a terrific story-teller and all around magical person. Thanks, Bia! Julianne Victoria loaned me some more California Sunshine. Julianne is a magical person, with great things to say about spirit guides, poetry-writing dogs and fairy tales. If any of you need a little sunshine, this sun is shining for you. Thanks Ajaytao for dropping off more Christmas Cheer with his extravagent offering of any three from his 48 awards. 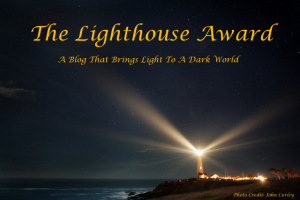 I will only take the one I don’t already have, The Lighthouse Award for a Blog that Brings Light to a Dark World. I’ll offer my award token for the rest. Thanks, Ajaytao, my talented friend. I love your peaceful, beautiful posts. You bring light to my world! 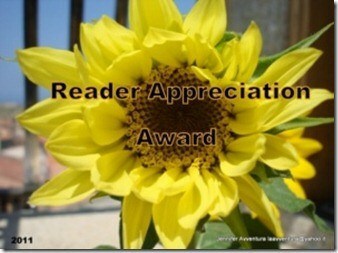 My friends, thanks for your continued support and affection, for reading to the end, (whew! ), and for commenting, cheering and sharing the love with me. 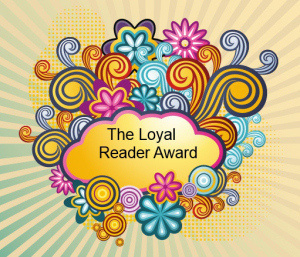 Any blogger is welcome to take a present here, or just to sit back and smile in the reflected glow of a community with pride in its achievements. ← Today is the Shortest Day!! Thanks for the add in 🙂 Take care Brenda! Thanks! It’s overwhelming! People are so lovely, including you! Thanks! Hope you had a peaceful few days! It’s snowing here. You also have a wonderful weekend! Well done, dear lady, you deserve all of these and many more. I hope Pere Noel is good to you, Elephant! You are a child at heart after all! I hope you will take any of the other awards then if you feel unable to be a sister. 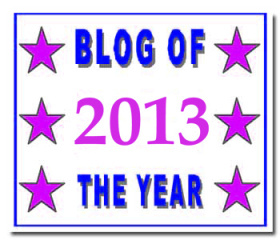 LOL Perhaps Blog of the Year? Congratz my friend! Well deserved. Have a lovely Xmas! AWESOME!!!! 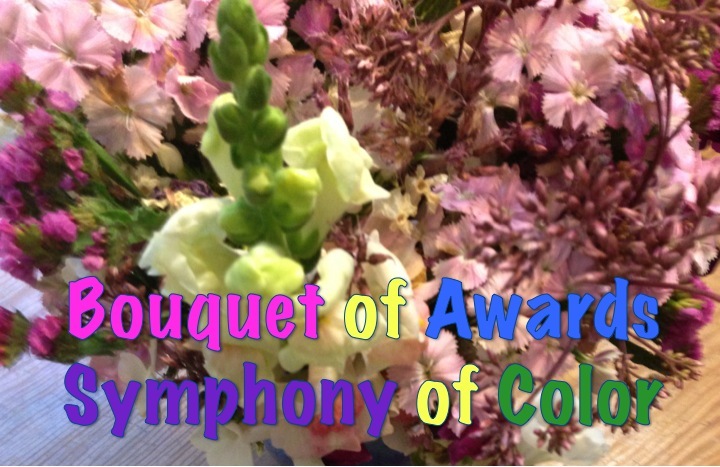 Congradulations on so many MORE awards! You are well likes and your blog is AWESOME! Keep up the good work! A whole family of them live under the giant rhododendron beside my garden. They eat it, and I replant, and eventually I plant so much they leave it alone. It’s expensive bunny food, though. I don’t have the heart to move them on, my kids like to see them. Congratulation on getting so many awards, Brenda!! I am very happy for you 🙂 I wish you receive more awards in coming years. Also would like to thank you for those kind words for me. I am honored that you find peace in them and a motivation to write. Congratulations Brenda! And thank you for your generosity and fairy tales! Merry Christmas to you! wow! such kind words for a little bunnie like me! 🙂 Thanks, Brenda! 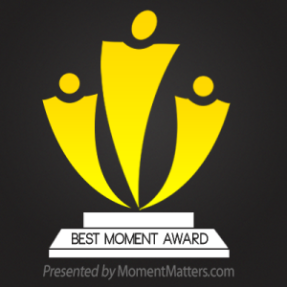 i’ve long wanted to say/do that…to just share the awards (with the rules put aside). i still nominate others but i’m guilty of not having answered set/s of questions for specific award/s. Because if i were to do all that then what would would become of my blog? all acceptance speeches and nominations (modesty aside). Realistically, I just can’t and still write stories. I’m working on a story about a chinese dragon right now. I’m excited to write it. 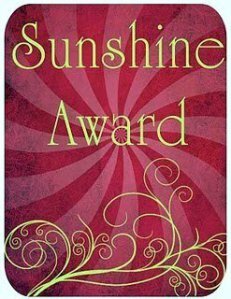 Plus when you pick people for awards, it’s great and wonderful, but you miss plenty who should also share, and others feel burdened. I’m just going to offer them to all. Wow, that sure is a lot of awards! Congrats!